Enjoy a Sunday evening session with this Cambridgeshire singer song writer in the intimate setting of Deepdale Backpackers courtyard. After a few years of playing with The Whistlers, Christian is now a solo artist, playing the most wonderful acoustic music, stripped back to just his voice and his guitar. This will probably be a Backpackers Courtyard session, the artist under cover and the audience enjoying the fire pits and dark skies of this beautiful part of the world. However if the weather is inclement we shall retreat to the stage and sofas of the Brick Barn. We will have a bar, so please don�t bring your own drinks, however please do bring your own snacks. We can�t imagine a better end to a Spring weekend, so why not join us. Book a bed with us in the Hostel or a pitch on the Campsite and entrance is included. 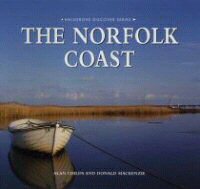 Deepdale Visitor Information Centre, please call in and see one of our crew. 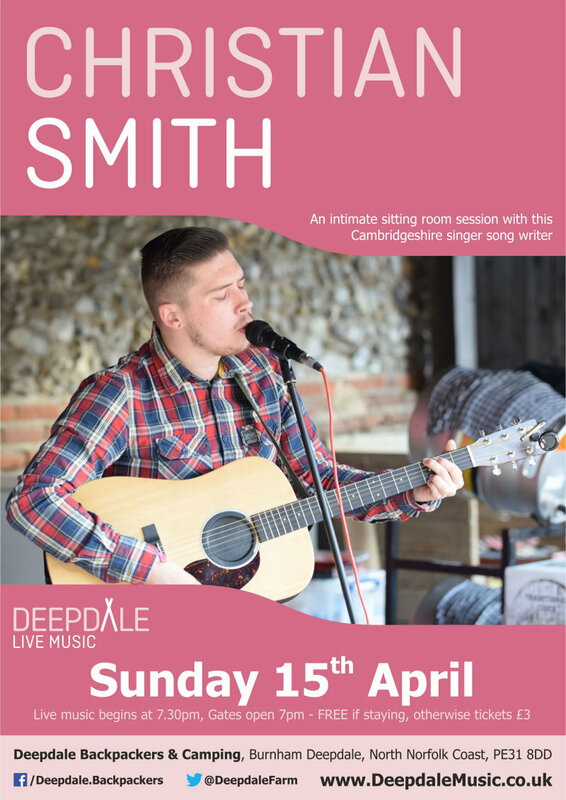 Christian Smith - Sunday Session - Enjoy a Sunday evening session with this Cambridgeshire singer song writer in the intimate setting of Deepdale Backpackers courtyard.